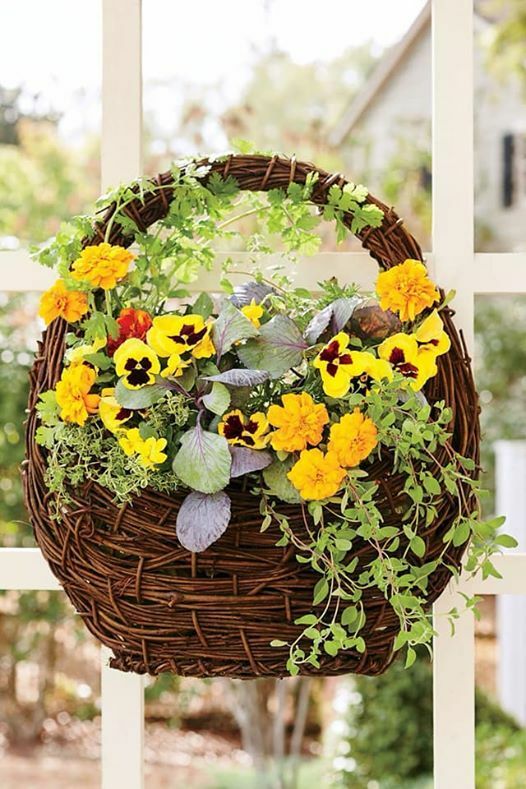 Dani from Carolina Home and Garden will demonstrate and discuss interesting flower arrangements for containers. 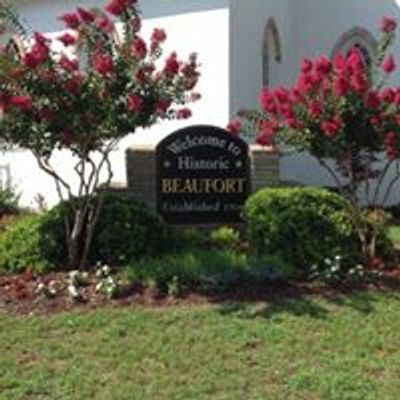 We are a group of 160+ women who work to maintain and enhance the beauty of Beaufort NC. 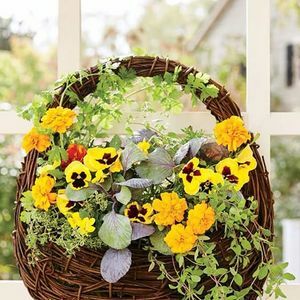 The Beaufort Garden Club was established in 1959.